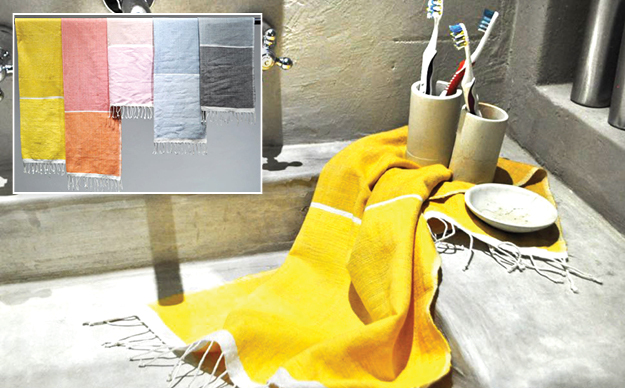 Our lovely new Abay is two-toned with all natural accents, and is completely handmade of fine Ethiopian Cotton. We are excited about this addition to our beautiful line of handmade cotton towels. 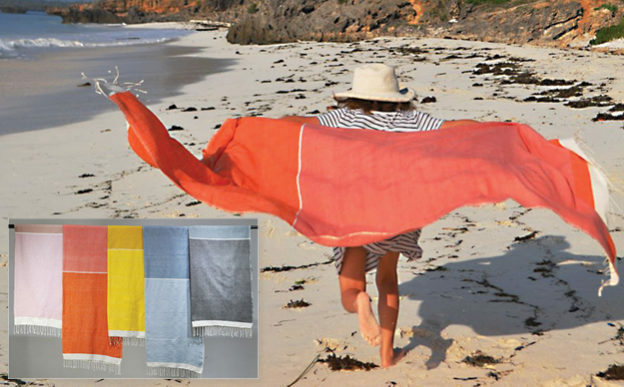 Perfect for so many uses: Bath towel, picnic blanket, beach blanket (doesn’t hold sand), sarong, shawl, table cloth, table scarf and throw. Don’t leave town without this incredibly versatile piece. Machine wash cold, and dry on low. Coordinating hand/kitchen towels also available.